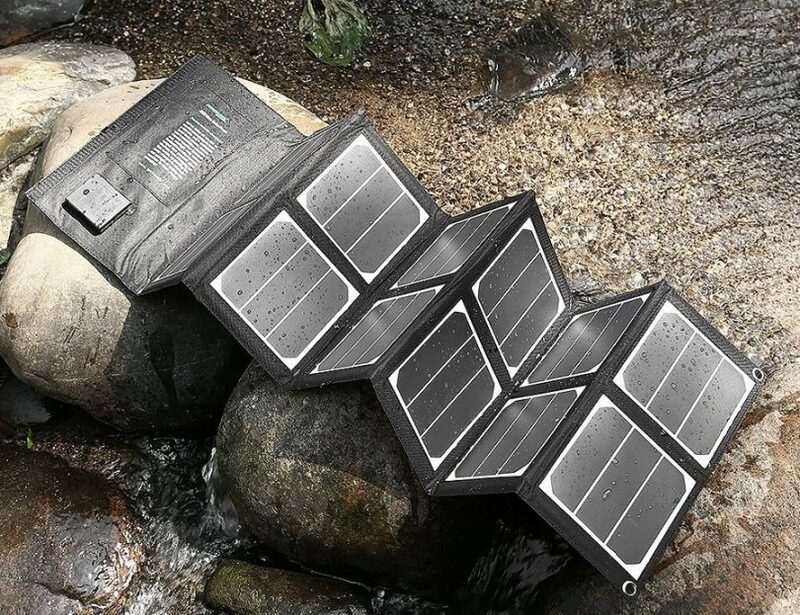 The best portable solar panels are an important piece of equipment for every survivalist’s list. 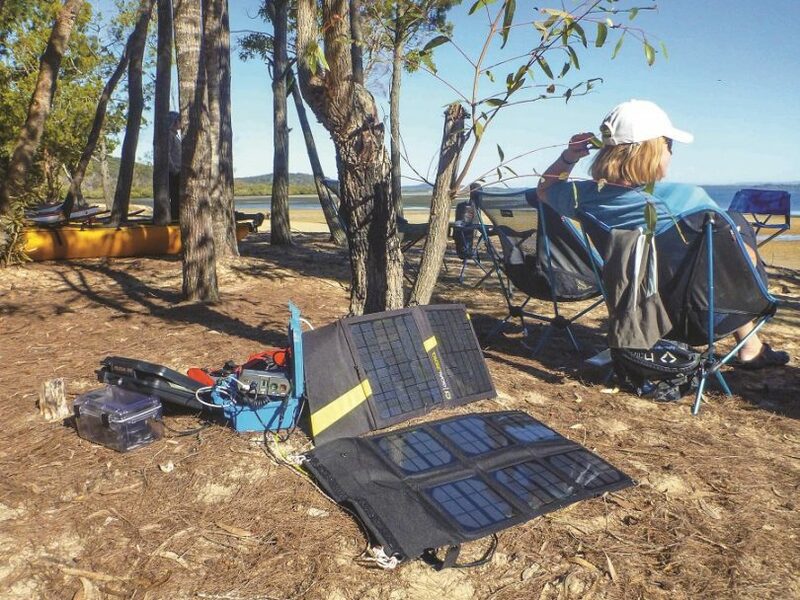 Today, the same portable panels are becoming a hot item for anyone looking for a way to charge portable devices like cameras, GPS units, cellphones, tablets, and other gadgets when on the go, camping, hiking, biking, cycling, or when not in reach of a home where electricity is all too easy to access. The solar panel is also a green form of energy creation and many consumers are seeking environmental friendly means of producing energy without tearing up the earth, destroying our landscape, ruining our homes, and ruining the plant for others. Below are the top ten identified solar panels to choose from and why they work. Solar panels are capable of powering different devices and what they can power is dependent on the amount of energy they put out. The portable devices requiring a recharge often include headlamps, mp3 players, cellphones, and other low power requirements. However, according to the size of your solar panels, you might charge bigger devices. Compact panels – best for small digital devices like small cellphones, PDAs, mobile devices. This item may not offer sufficient power to power up large devices. Mid-Size panels, which are still portable, are those that can power larger cameras, bigger equipment, and a laptop. If you are well informed in using the laptop, you can definitely get what you need to do complete without being bothered about a connection at all if you have an Internet connection. Much larger panels have to be chosen if you plan on getting everything in a house, RV, or camper to work. A heavy-duty panel is needed for things like a CPAP machine, a small or mini fridge, televisions, and video games. No matter what size portable solar panel you buy, it is important to realize that these panels will collect more sunlight when the days are not cloudy. While initially it may take some time learning how to work around the portable sun panel and its natural energy production, eventually you can develop a smooth routine in accessing energy as it is created. 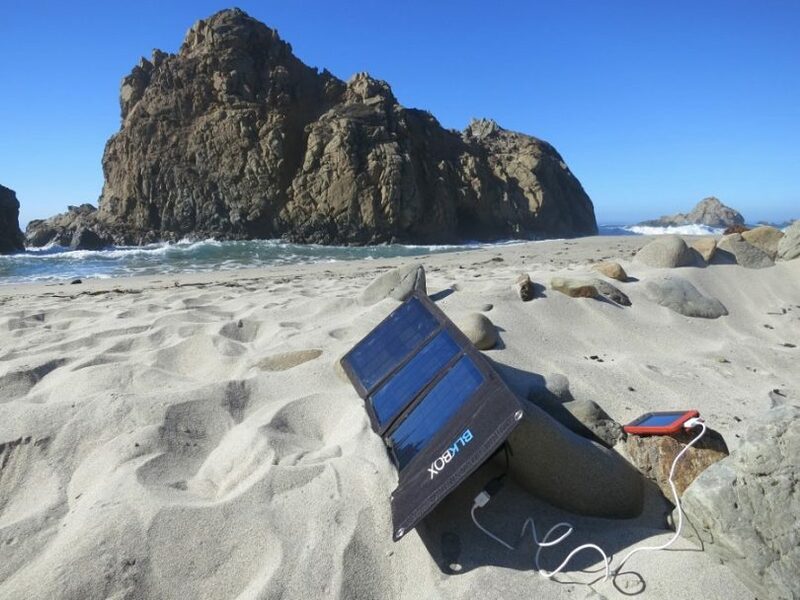 The 20Watt Solar Portable Panel is an impressive option when it comes to portable solar panels. Its low price, compact design, durability, and flexible use are what make it a fantastic investment. Priced between $44.00 and $99.00, the Solar Panel is a unit offering 21.5 to 23.5 percent efficiency in terms of transmission and the unit is made with highly durable materials. PowerIQ will discover and then mimic a gadget’s initial charging protocol and this allows for some serious speed when it comes to delivering green power for use. You should also know that it will not charge products like Asus tablets, HP Touchpad, iPod Shuffle, iPod Classic, or iPod Nano due to incompatibility issues. 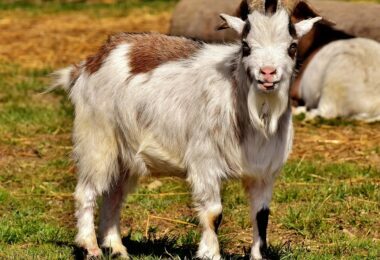 Like this amazing product? Then you can purchase it on Amazon. X-Dragon makes the 20W Solar Portable Panel with iSolar Technologies. The unit is decently priced between $54.99 and $169.99, depending on where you buy it. You can use the unit to charge smartphones, Android devices, Samsung phones, iPods, iPads, and iPhones. 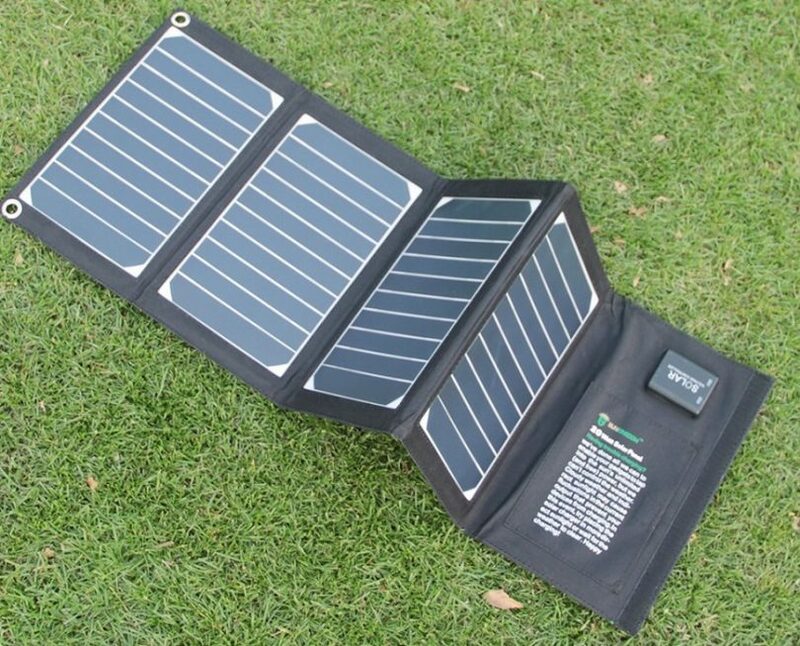 The 14 Watt 5 Volt Foldable Portable Solar Panel is a unit created by KingSolar. The unit is black, lightweight, and priced between $38.99 and $189.99 respectively. The entire portable package comes complete with a 12-month product guarantee. 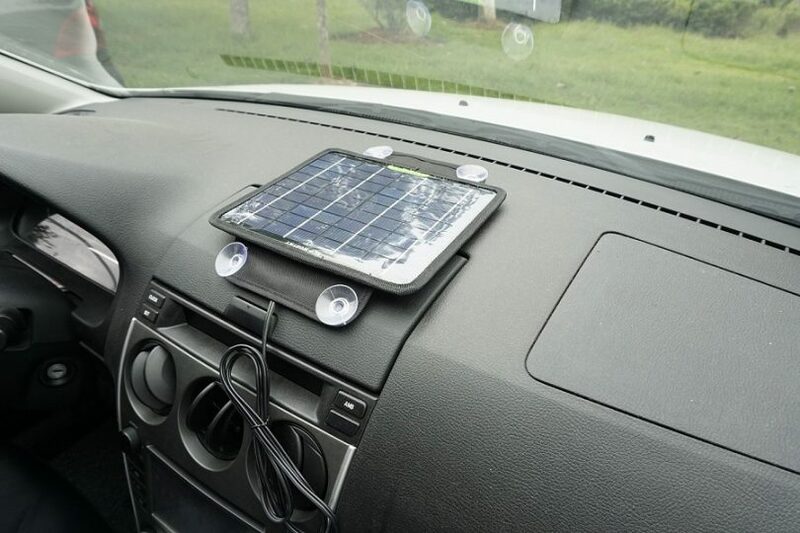 The package has a 14-Watt solar panel charger and a user’s guide as well. The circuitry of the unit and materials used to make the solar panel are of the highest quality. The product is compatible with Bluetooth devices, digit cameras, GPS devices, smartphones, Blackberry devices, Nexus phones, HTC models, and the Samsung Galaxy phones including 3, 4, Note, S3, S4, and S5. The device will also charge the iPod, iPad, tablets, and the iPhone 5, 5s, and 6. The 22-Watt Foldable and Portable Solar Panel made available by Vinsic offers you much in the way of features. The price falls between $40.00 and $99.90 depending upon where you buy the unit. The solar panel offers the convenience of portability and it can provide up to 23.5% or 25% in terms of conversion efficiency between sunlight and energy. The moncyrstalline panel hosts a 15% conversion efficiency rating. If you invest in the industrial strength PET solution, you get a unit with panels that are made with plastic faced panels, each of which is sewn together and placed inside a canvas. The product is made with intelligently identify features. This means it can identify when two USB ports are in use, so it can improve how efficiently the unit charges the items you are charging. Now you can tote your clothing in a unit that will provide you with portable solar power as well. The Solar Suitcase is a product made by Renogy. The unit is foldable, attractive, light, and highly functional. The unit costs between $264.00 and $279.00, depending upon the model you buy and the wattage you demand. The suitcase also comes in a 60-Watt solution and all units are equipped with a controller. This off-the grid portable solar product is fitted with 50 Watt monocrystalline panels, a power regulation screen that is a liquid crystal display, and it is coupled with a 10 Amp ViewStar Series Charge Controller. The unit comes with alligator clips so you can connect your battery with ease. The 50 Watt Sun power Solar Panel is a device made by ALLPOWERS. The panel is dust, shock, and water resistant and can be used to power items in your tent, cabin, boat, or RV. The cost of the unit is between $191.00 and $299.99. The unit supplies you with between 22 and 25% efficiency and it is made of flexible materials so you can use it easily in a crowded space while it stores just as easily. The back sheet curves at a 10 degree arc and you can mount it. The 12 Volts, 5 Watts, Power Solar Panel by ECO-WORTHY is an affordable portable option priced between $17.45 and $39.00. The unit is easily portable and it is perfect for charging batteries belonging to tractors, snowmobiles, automobiles, and motorcycles. The unit is an energy saving product and safe for the environment. 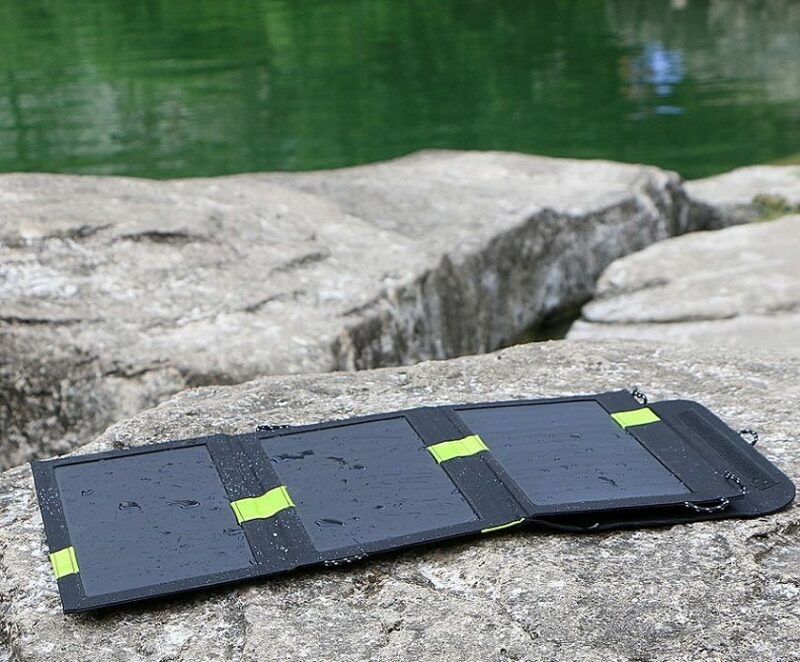 The 7 Watt Solar Charging Panel by Ivation is priced between $70.00 and $159.99; the panel is fitted to a backpack with a hydration unit and bladder bag. 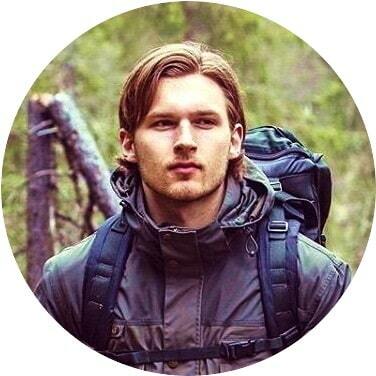 A great survivalist tool, this backpack has a flexible drinking pipe, and a 10,000 mAh power bank that has waterproof features. 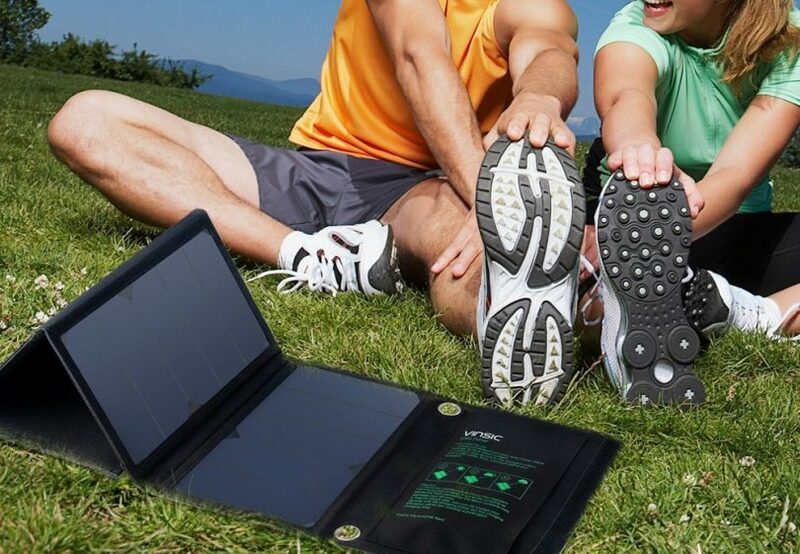 The solar panel is removable and it is a 7 watt, 6 volt recharging panel great for acting as a backup battery for charging items during outdoor sports events, camping, hiking, or biking. There are tablet and smartphone charging parts as well as special pockets in the bag for toting one’s equipment. You can charge Bluetooth speakers, mp3 players, GPS devices, external battery packs, tablets, and smartphone devices. 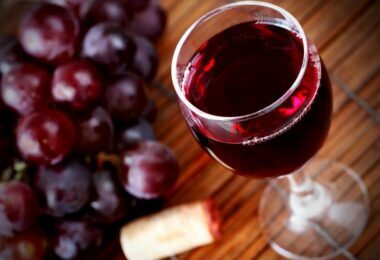 Like this product? Then you can check the current deal for it on Amazon. The 40 Watt Solar Charger is a product by Poweradd. The price tag of the unit is on the higher end of the scale and falls between $340.00 and $499.99 respectively. 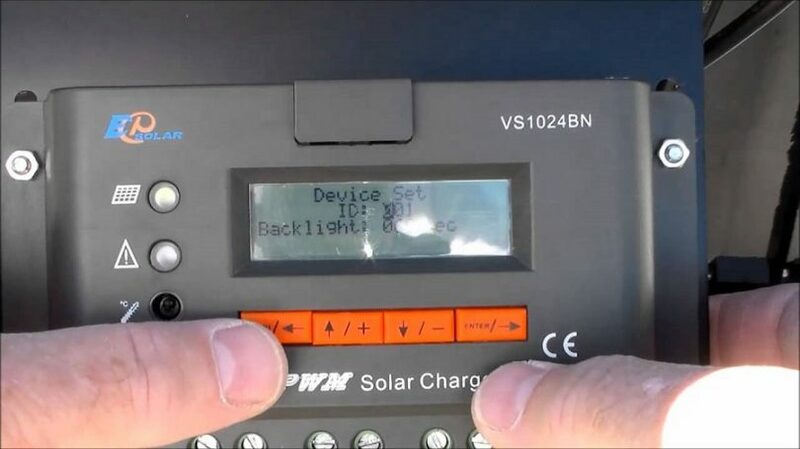 The portable, high quality solar panel is a five volt USB + 18 Volt DC unit. Easy to use, light, portable, and made with durable parts and materials in order to ensure the longevity of the product. It comes with the unit, connectors for laptops, a user’s guide, and a DC cable. 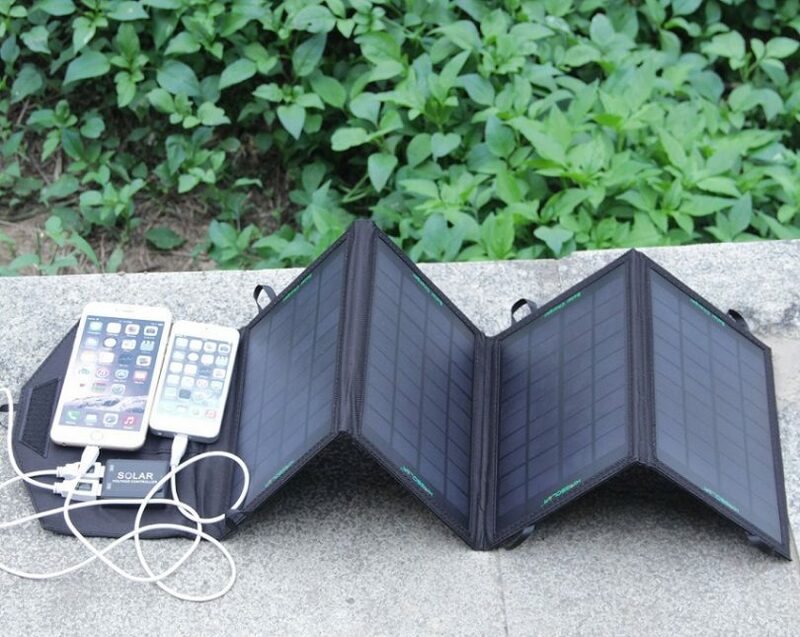 The portable 20 watt solar panel manufactured by SunKingdom is foldable and serves as a charger with dual USB ports. The highly efficient unit features PowermaxIQ technologies, which make the charger up to 23.5% faster when charging. The panel has automatic recognition of what is being charged as well. The unit is priced between $175.00 and $225.00, depending on where you buy. To use the portable solar panel, all you have to do is unfold the unit and put it in a place where it can soak up direct sunlight. 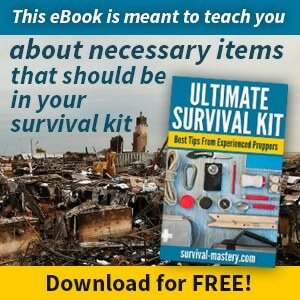 You can place it on a car windshield, windows, knapsacks, and more. You can connect the panel to your device using the power cord. However, keep in mind that you cannot place mobile devices under the sunlight for a long time, even though we have the pocket design. Direct sunlight and overheat may damage your devices. You also have to take care not to over expose the product to too much sunlight – doing so can actually damage the portable solar panel. With the panel, you get access to non-radiating, non-pollution causing, sun power. Compatible with any 5V USB device including Bluetooth headsets, GPS units, digital cameras, MP4, Personal Digital Assistants, Samsung Galaxy, and the iPhone 4, 4S, 5, 5S, and 6. The panel is ultra thin for ease of portability. It comes with a full user manual for ease of use and a 12-month product warranty. The product features a voltage regulator so the stability of the current remains within norms and improves the longevity of the unit. 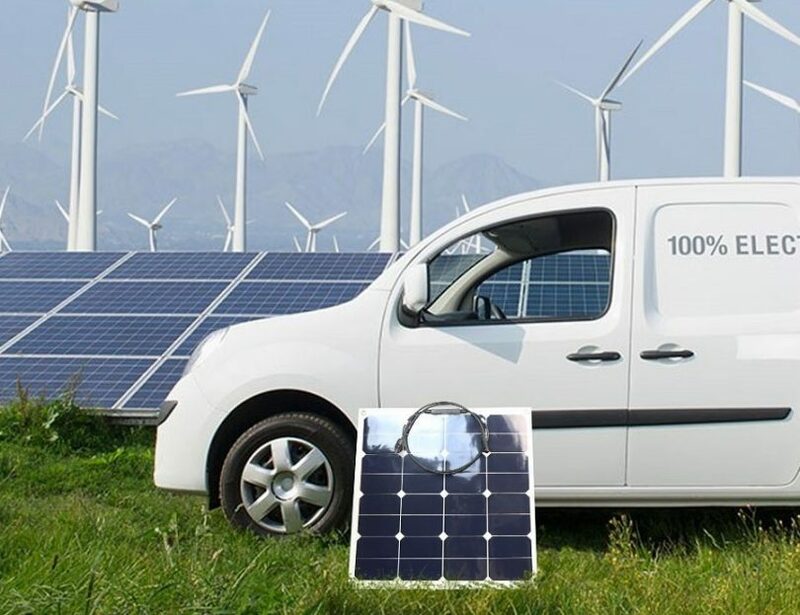 Cost: At one time the cost of solar panels was beyond ridiculous – so much so that it was next to impossible to get one in order to use for charging simple, small items on the go. The solar panels of yesteryear were also large, bulky, and meant for heating buildings, not for smaller gadgets while you were camping, fishing, hiking, cycling, or looking to power items while you were sitting comfortably in her RV. While cost is certainly a consideration for you, it is definitely not something of a huge concern, as it might have been when solar panels were just introduced as a form of green, environmentally friendly technology. The cost of solar panels today is governed by the number of watts the panels produce, the actual size of the panels physically, material used to make the panels, the warranty that accompanies the panels, and the name brand you choose. If the panels are certified, they might cost a bit more. The quantity of panels you are getting in a portable unit will also influence the price you are facing when you are ready to buy. Efficiency: The portable solar panels on the market today offer a transmission efficiency between 21 and 25 percent. This seems to be the average efficiency rating, but there are panels that only give 15 to 19 percent efficiency. The panels that have the highest efficiency percentages will cost a bit more. Warranty length: The more time the warranty covers, the greater the confidence of the product manufacturer in the durability, quality, and potential longevity of a product. Keep this in mind as you search for the best portable panels. To give you an idea on how to install solar panels that can help you, see our article on this. The best portable solar panels are those that are cost efficient, powerful, and compatible with a number of devices. The greater the compatibility, the better the unit will work for you. A portable solar panel must be light weight, and its ease of use is yet another consideration you should think about before you buy it. Check out our article review of the best solar panels to give you more useful options. The solar panels on the market today promise considerable diversity, compatibility options, and the units are decently priced. 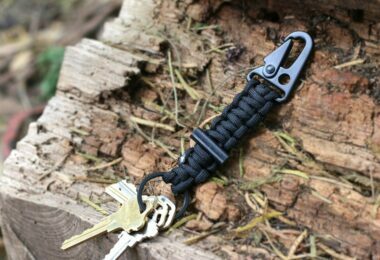 They also make for a survivalists tool that can prove beneficial whenever you are in need of a green power source. To find out how solar energy works, see our article on this topic.